SEA Gamer Mall is the top MapleStory 2 Mesos seller since it was launched and trusted by ten of thousands maplers from globally since the first version of MaplerStory. Maplers choose SEAGM because we are maplers too. We are the most professional MapleStory 2 Mesos online store in the market. We provide the cheapest and safest way to buy maplestory mesos for all servers namely Europe,NA - East, NA - West, Oceania and South America with great support 24 hours everyday. 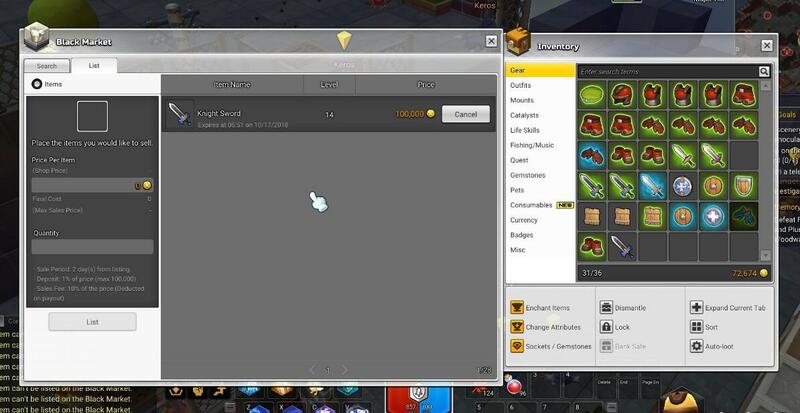 MapleStory 2 Mesos purchases are traded via selling items in the Black Market. Please list your items at Black Market AFTER informed by Customer Service Operator. *You can go to order details to upload your screenshots. Looking for other versions of MapleStory Mesos?